Hi from Cheshire, read and understood. Hi all, I'm about to rekindle a hobby I loved as a child. Don't have to rely on pocket money this time and I look forward to sharing and gaining knowledge with you all. Welcome to the forum Sparks, nice to have you on board, create your own thread in Welcome and Introduction and let us know a little more about you and your ideas, layout etc. I look forward to hearing more about what you're up to in N gauge. G'day from Australia, and welcome to the NGF! Hi There. I've Marked, Learnt, and inwardly Digested. Now I have stomach ache ! Welcome to the forum Grover, sorry you've got a stomach ache, I can only suggest a large dose of N gauge modelling. I suggest a wee nip of something strongish to cure the stomach ache ! 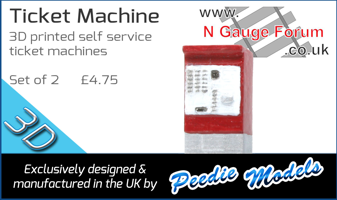 sorry you've got a stomach ache, I can only suggest a large dose of N gauge modelling. Looks like aspiriN or aNadiN are called for. 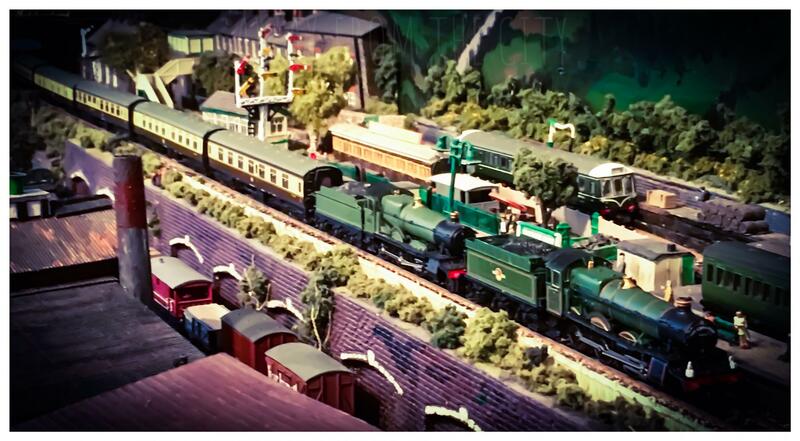 Please let us know more about your plans in N gauge. G'day from Australia, grove, and welcome to the NGF! :hellosign:Thanks for the add. Started in about a year ago, got a bit of loft space that I can use, but can't quite make up my mind on a layout. I spend hours on any rail developing ideas only to find most will not work. However, seem to be making progress now, and am fairly sure I know what I want to achieve, and have most of the track I need. While trying to develop ideas I have also been buying (aimlessly, so might have some swaps later) track from ebay. Definate decisions made are I will be using DCC, and I want to do a lot of scratch building. Looking forward to meeting (albeit virtually) lots of people with ideas that I can use and possibly pass on some things I have learnt. I look forward to seeing your track plan (details of how to post can be found in the 'Help and FAQ' section). You already have me slightly concerned regarding your track purchased from eBay - what make(s) have you purchased please?